That was the rallying cry of the collegiate men and women who were part of the greatest missions mobilization movement in world history. It is called the “Student Volunteer Movement” and 100 dedicated believers in July of 1886 in Northfield, Massachusetts provided the powerful impetus to launch over 20,000 long-term, cross-cultural missionaries from America into a myriad of unreached parts of our world over the next 40 years. During this time one out of every 37 college students signed a declaration that they were willing and desirous to spend their lives taking the gospel to a foreign field. If that same ratio was applied to the American college students of today, we would have well over half a million signing up to be missionaries. Why can’t it happen again today? Why can’t the fire that burned within those early student volunteers ignite again? What is holding back this generation from becoming radical, world changing, disciples of Jesus Christ who yearn to take that same gospel to the ends of the earth? 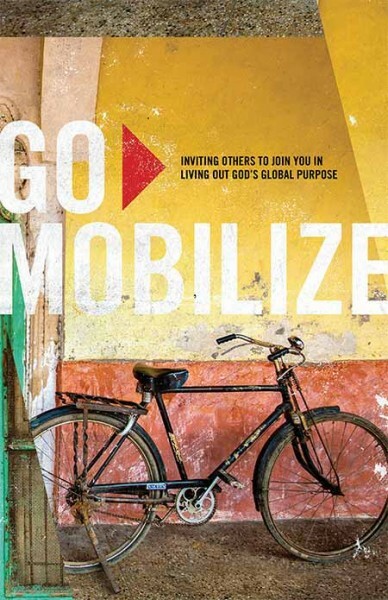 What is the key to mobilizing this generation to evangelize the world? Read Jay Gary’s excellent article and ask the Lord to lay it on your heart what role He wants you to play. Jay Gary first appeared in World Christian magazine, July/August 1986. A hundred years have passed since the SVM swept onto the scene of intercollegiate life in North America. By the 1930s, the SVM’s parent organization, YMCA-YWCA, lost its evangelical fervor and gradually ceased to play any significant role in the life of college students. Others like InterVarsity, Campus Crusade and the Navigators have moved onto the campuses to call college students to follow Christ to the world. Friend, there are still billions of people living in darkness and waiting to hear the good news. What is God stirring in your heart? Contact us and let us know! We will try to steer you in the right direction as you seek to be the most strategic you possibly can to fulfill the Great Commission mandate the Lord has given us.